Rope 1/8 Inch There are 11 products. Black 1/8" Nylon Diamond Braid Rope. Made in USA. Stars & Stripes 1/8" Nylon Diamond Braid Rope is Red, White, and blue. Made in USA. 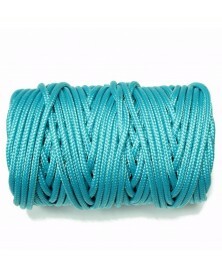 Multi Cam 1/8" Nylon Diamond Braid Rope. Made in USA. White 1/8" Nylon Diamond Braid Rope. Made in USA. 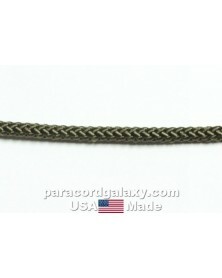 Woodland Camo 1/8" Nylon Diamond Braid Rope. Made in USA. Royal Blue 1/8" Nylon Diamond Braid Rope. Made in USA. Imperial Red 1/8" Nylon Diamond Braid Rope. Made in USA. Neon Orange 1/8" Nylon Diamond Braid Rope. Made in USA. 1/8" Nylon utility cord made in the USA. UV, rot, mold and mildew resistant.